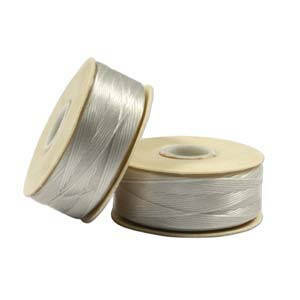 Characteristics: Slightly waxed and lightly twisted, nylon thread for beadworking & beadweaving. Additional Information: Ideal for Stringing, beadwork and beadweaving. Just what I needed and right on time. I got this fast. Thank you. Great quality and fast shipping, thank you!